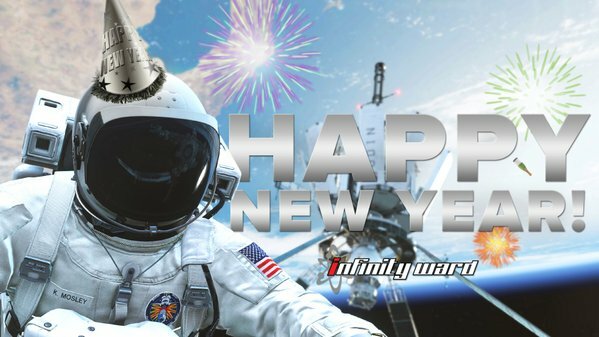 Infinity Ward seems to be pumped for what this year holds. Another year, another Call of Duty. Of course, considering the resurgence the franchise has seen in the last year, with the launch of Treyarch’s Black Ops 3, which reverses the trend of flagging sales and quality for the franchise, one is bound to have renewed enthusiasm for the franchise again. The last Infinity Ward Call of Duty game, Ghosts, was launched in 2013, for the PS3, PS4, Xbox 360, Xbox One, Wii U, and PC, to wide critical disdain. However, it was made on a truncated development cycle, and suffered from the console transition as well- presumably, this year’s game, which will be the first game Infinity Ward have developed on a three year cycle, can live up to the standard set by past Infinity Ward Call of Duty games. Resident Evil 5 PS4 Review – Ready Partner? © 2013-2019 My Arcade HUB. All Rights Reserved.